Yoga is a part of our heritage, as a culturally rich country we lay focus on sustainable, natural and efficient ways of living a healthy life. As the International Day of yoga ‘2018 is around the corner, the Chhota Udaipur chapter of the Medical Wing, Rajyoga Education and Research Foundation (RERF) organised the opening ceremony of the month long free yoga camp on 21st of May 2018. Yoga Guru Harish Ji, Patanjali Yoga Samiti and Mr Tushar Bhai Patel, District Officer graced the occasion and inaugurated the series of camps by lighting of the ceremonial lamp. People from all over Chhota Udaipur participated numbers, there was collective motivation to practice Yoga Aasanas and breathing exercises or Pranayam. Sister Shweta and sister Sushma facilitated creative Rajyoga meditation for the whole group. All the participants enthusiastically took part in the activities.The chapter seeks to undertake a series of free yoga camps, open to all the people of the area. Families including senior members as well as children benefited from the event. The camps are planned in such a way that different age groups are made to feel inclusive while developing a connection with themselves and those around them. Sister Sushma, Brother Kannur and sister Monica managed the event and helped the attendees, while also ensuring a peaceful and zealous atmosphere. The whole group and the chapter members expressed deep gratitude for the Central Council for Research in Yoga and Naturopathy, Ministry of AYUSH, Government of India for their continuous support and encouragement throughout the planning and implementation of the camp. 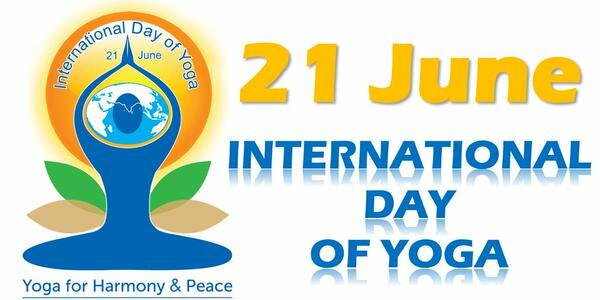 The chapter looks forward to participation from all parts of the area creating a conducive environment for learning and practice of yoga.